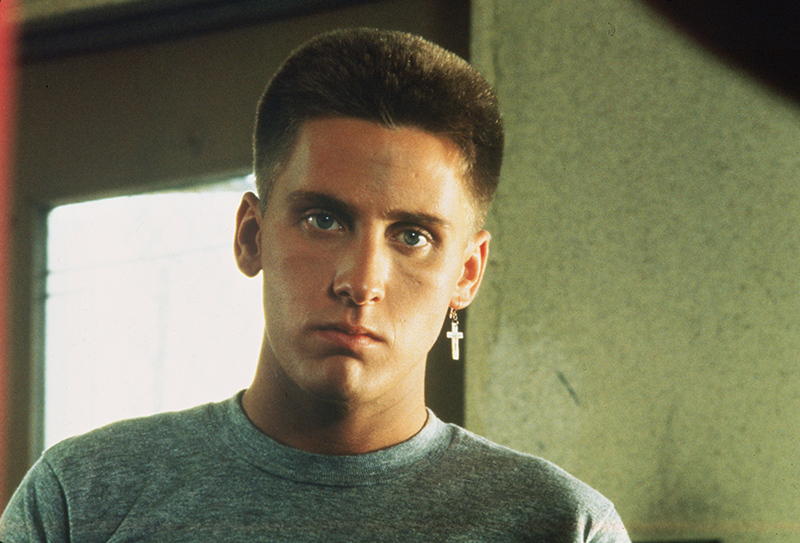 After quitting his dead-end supermarket job, young punk Otto (Emilio Estevez) is initiated as a “repo man” after a chance encounter with automobile repossessor Bud (Harry Dean Stanton). 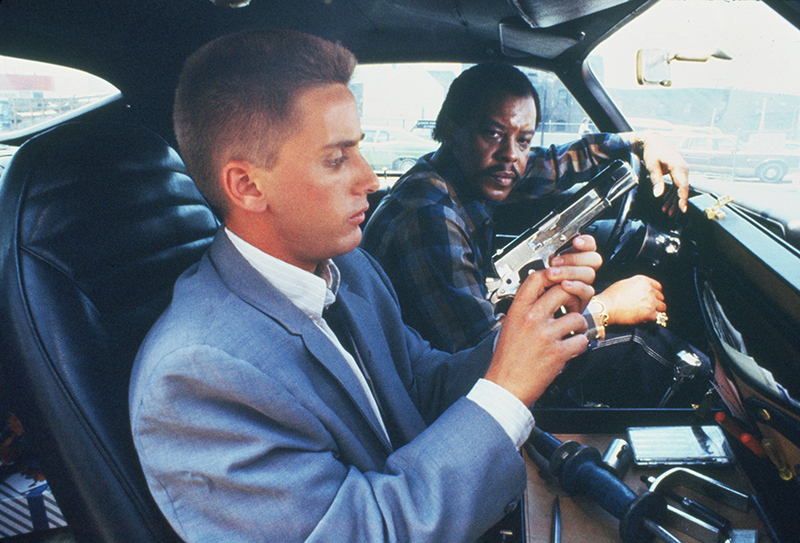 An illicit, high-voltage life follows, including an adrenalised search for a mysterious ‘64 Chevy Malibu loaded with radioactive – and extragalactic – cargo… With an iconic soundtrack (Iggy Pop, Black Flag, Suicidal Tendencies), stunning Robby Müller cinematography, and iconoclastic direction, Repo Man remains one of the great debuts of the 1980s. The Masters of Cinema Series is proud to present a definitive, director-approved Blu-ray.